There’s a reason why Grand Cayman was voted one of TripAdvisor’s Top 10 Islands in the Caribbean for 2013. People just can’t get enough of the beaches! That’s because the island’s waters offer excellent visibility, usually 100 to 150 feet with little or no current. The average yearly water temperature here is a cool 81.5°F (27.5°C). Temperatures range from 77°F (25°C) in January to 85.1°F (29.5°C) in August. 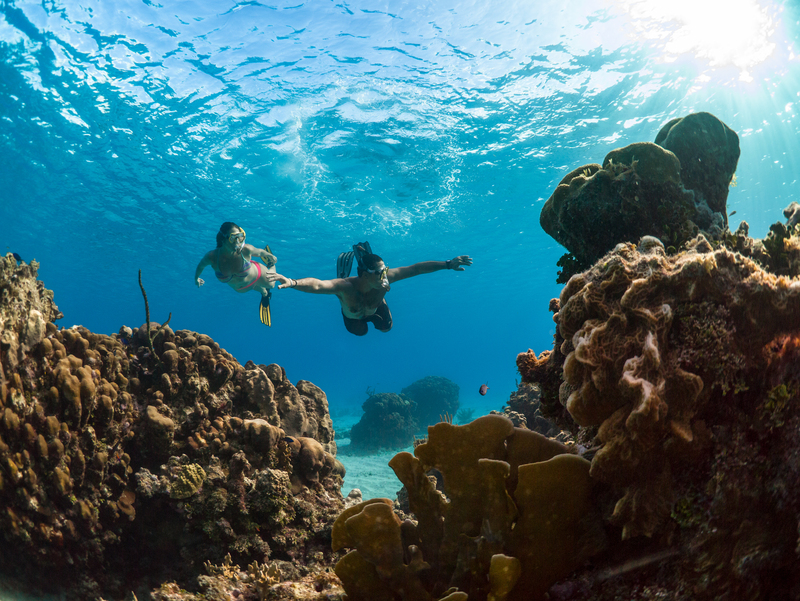 For diving or snorkeling, Grand Cayman beaches offer a diversity of protected marine sites: wall dives, shallow dives and wreck dives can be embarked upon day or night. 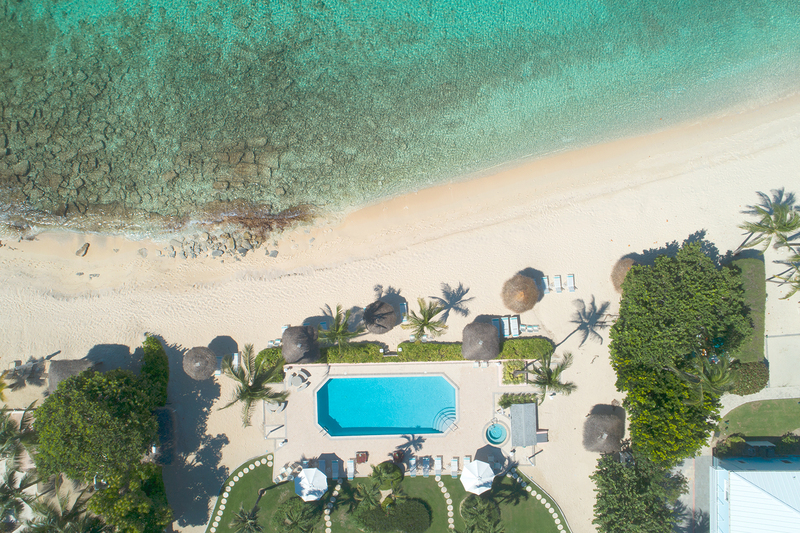 Along the shore, there is an endless expanse of reefs and coral gardens to house an abundance of sea life. There are 500 species of fish and 100 types of hard and soft corals in these coastal Caribbean waters. 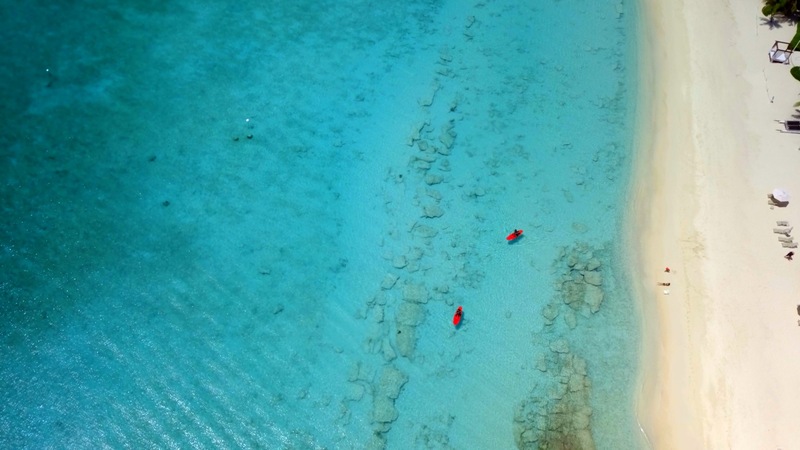 Famous for its crescent of pearly white sand blending into the almost blinding “Cayman Blue” water. The famous beach (which is actually 5.5 miles long) was recently named “The Caribbean’s Best Beach” by Caribbean Travel and Life Magazine. 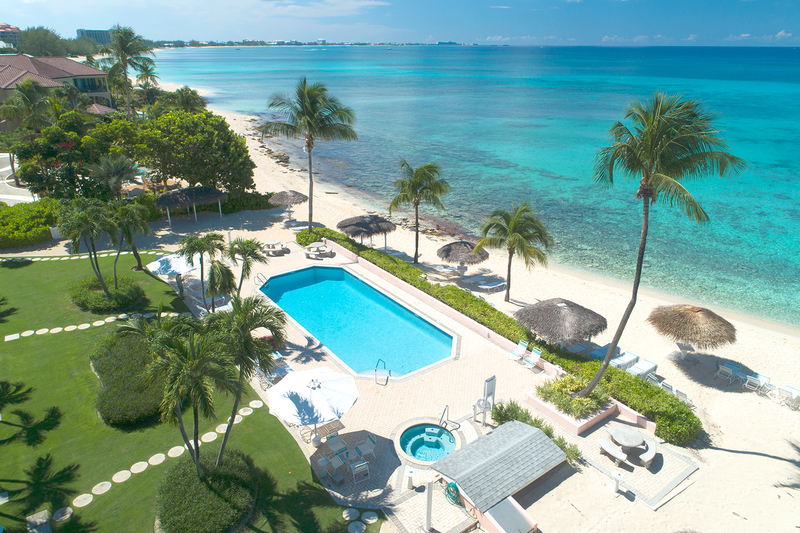 Located on the western shore of Grand Cayman, Seven Mile Beach is home to many luxury resorts and condominiums. The beach is public property so you can walk the full length of it regardless of where you’re staying. Several restaurants and bars line the beach, offering local and international cuisine. You’ll often find a volleyball game being played here too – feel free to join in! Just off shore is Stingray City, a popular spot for stingrays to congregate. Here you can get up close to these amazing creatures. One of the most secluded beaches on Grand Cayman. You will find very few footprints here. Located on the north side of the island near Rum Point, it is one of the most lavish residential areas. The peninsula is lined with waterfront residences and only a handful of commercial businesses. Enjoy a refreshing drink at a popular beach bar or some elegant fine dining. A beautiful lagoon and great for seashells. Also on the island’s north side, Rum Point is a popular beach for windsurfing, parasailing, volleyball, and snorkeling. Several watersport operators are based here. There are changing rooms, huts, showers, volleyball nets, hammocks, and more. Rum Point is about a 50 minute boat ride from most hotels and a mere 15 minutes from the East End of the island. Located south of George Town, this is a conveniently located beach. Smith’s Cove drops off allowing visitors to swim freely while still being close to shore. The cove is protected by limestone formations and coral reefs and is good for beginner snorkelers. There are public restrooms, picnic benches, and outdoor showers. Be sure to check out the nearby gift shops with plenty of local art to choose from. Located at the North end of Seven Mile Beach, you will find changing and bathroom facilities, a boat launch ramp, and a public BBQ grill right on the beach. This is where many visitors and residents watched the sinking of the Kittiwake in 2011. This beach is located off Shamrock Road in the Spotts Newlands area of Grand Cayman. Visitors can get to the beach by bus or car. There is a limited amount of parking and people often park across the street and walk to the beach. The Spotts Beach is great if you want to get away from the crowd as this beach has homes and beachfront condos on either side. It is surrounded by iron-shore cliffs with white sand beaches but still provides plenty of space for a surf side walk. This is an ideal beach to watch either the sunrise or sunset since it is located on the south side of Grand Cayman. There are two cabanas along with some benches and picnic tables available for BBQs or parties. The waves are usually larger than on other parts of the island, but for the more adventurous there is good snorkeling due to the limited amount of personal watercrafts. Located in East End, Heritage Beach is small, but full of big events! This Grand Cayman beach has a stage and a boat ramp making it an ideal venue for concerts, birthday parties, and more. You can sample some amazing fish fry, just steps from the stage. A view across Frank Sound lagoon makes Heritage Beach a lovely picnic spot. East End Public Beach is a secluded beach perfect for a romantic afternoon or a sunrise. This Grand Cayman beach plays host to many birthday parties and events during the weekend making it an ideal place to meet locals. Grab some mahi mahi or snapper fish fry nearby and enjoy the view. 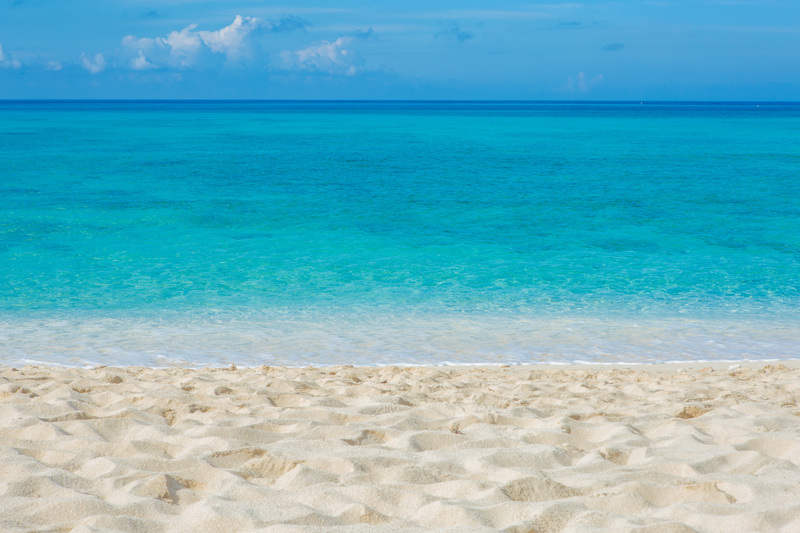 Serene and beautiful, Governor’s Beach is a relaxing spot within Seven Mile Beach, Grand Cayman. Located beside and in front of the Governor’s home is one of the most frequented portions of Seven Mile Beach. With families visiting in the morning and games of touch football (American) and football in the afternoon this beach sees all the action. Governor’s Beach has plenty of room for everyone along with crystal blue water great for snorkeling, lazing around on floats with a cold drink or a romantic stroll along all 7 Miles of beach. Lined with sea grape trees visitors can enjoy the shade while snacking on the sea grapes (in season around June and July) or grab a mango to dip in the sea while enjoying the sun and salt water. As with all beaches on the Western side of the island this beach has beautiful sunset views! There is always something going on at Public Beach on Grand Cayman. Weekend volleyball tournaments, playground equipment both on the sand and in the water allows for the ultimate beach experience for kids of any age. The cabanas make this the go-to location for birthday parties, beach BBQs, or any other celebration. This is the beach for beach-goers looking for some excitement. Located within Seven Mile Beach, Public Beach is close to popular beach bars in Grand Cayman as well as easy to access from many accommodations situated along West Bay Road. The waves are usually small and the sand gently slopes from the shore making this great beach even better for all ages. This beach has something for everyone.